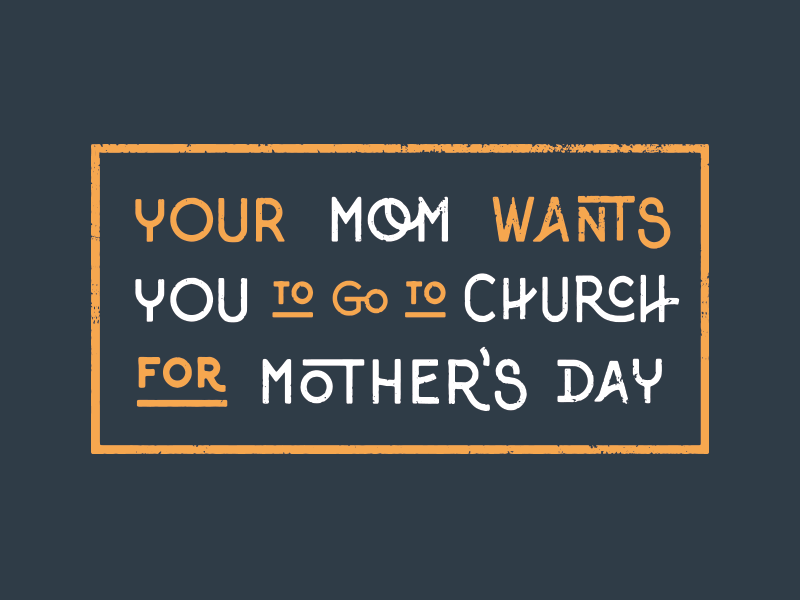 Mother’s Day is Sunday. What does your mom want? ?